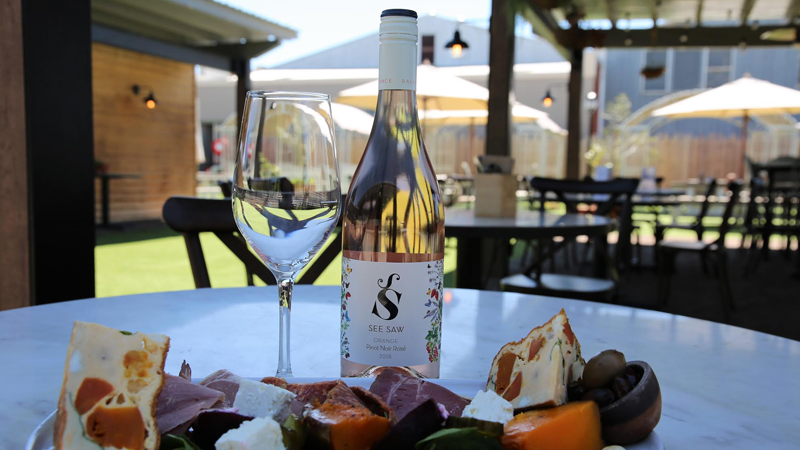 Bask in the sunshine on The Greenhouse Rooftop Lawn and enjoy the beautiful Rosé from See Saw Winery during F.O.O.D Week 2019. Your excusive ticket includes a gift on arrival, our banquet luncheon and beverage package. charcuterie meat toppings with Greenhouse garden herbs and garnish. chopped salad & watermelon, spinach & feta salads featuring house made dressing options. Pissaladière & Brava potatoes with harissa. - Brownie bites, salted caramel cheesecake balls, caramelized pineapple with meringue & coconut, macarons & marinated fresh fruit. Please note that this is an 18+ event. All patrons attending must have a valid drivers license or ID to be signed in and must be a member of this Club or a visitor. Please see our full terms & conditions below.